RFRL31 is developed from RFRL30, At same condition RFRL31 can save more than 20% power than normal motor. 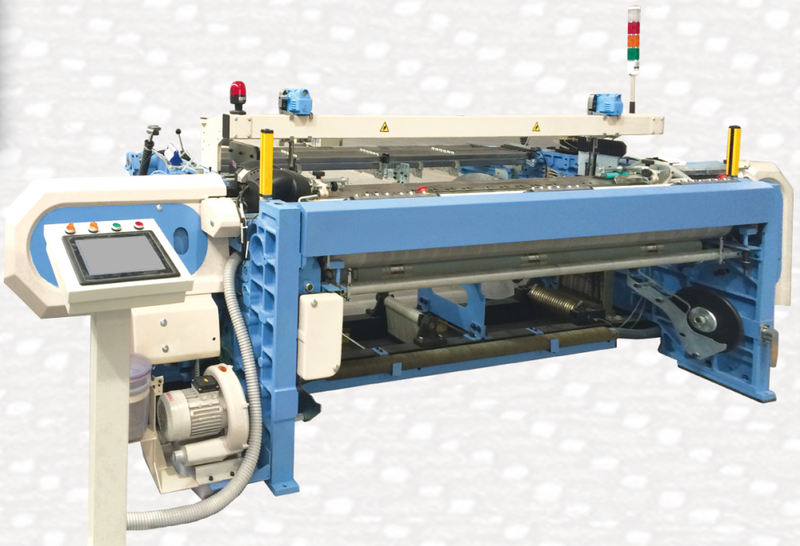 It can reach the top class level of the best international high speed rapier looms.adopts super direct motor to drive Loom, the speed is controlled by the most advanced SRD system, can ensure perfect fabric quality and save power. 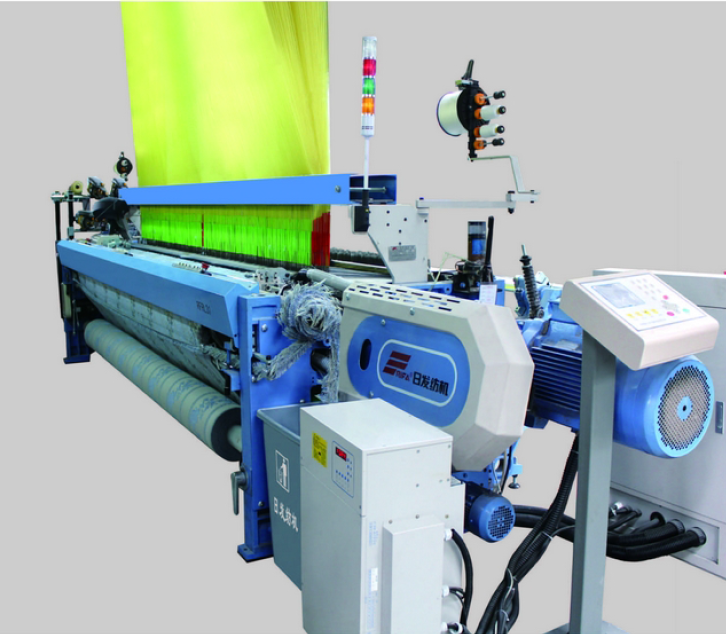 Looking for ideal High Production Rapier Loom Manufacturer & supplier ? We have a wide selection at great prices to help you get creative. 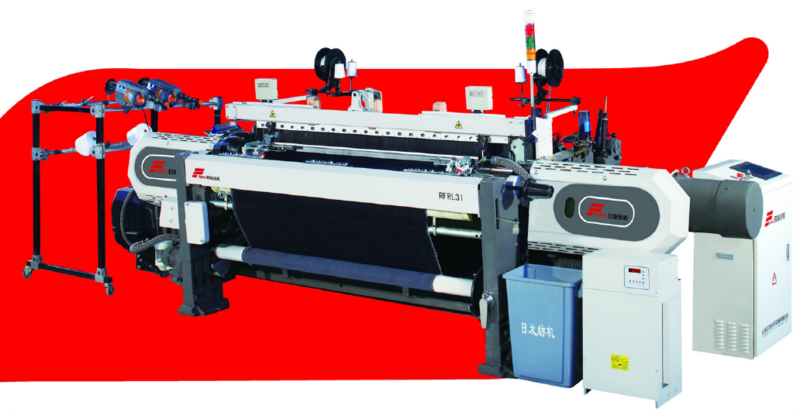 All the High Efficiency Rapier Weaving Machine are quality guaranteed. We are China Origin Factory of Free Flight Without Guide Hooks. If you have any question, please feel free to contact us.